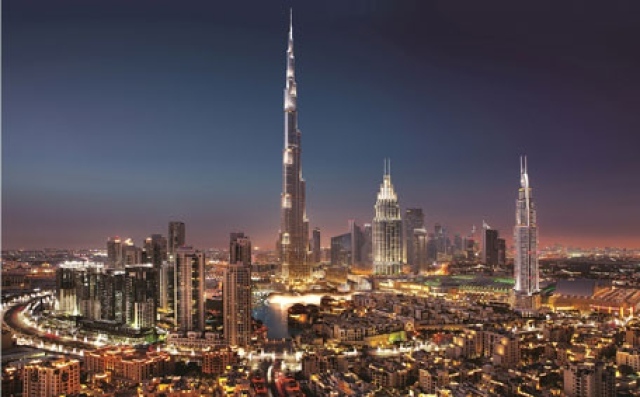 The Department of Tourism and Commerce Marketing (Dubai Tourism) report that Dubai has welcomed just over three million visitors, which is nearly four times the rate of the previous year. Recent policy changes offering free on-arrival visas to Chinese and Russian citizens have fuelled the immediate spike in visitor traffic, with support coming from growth in all key markets. This period witnessed a 60 per cent growth in overnight tourists from China, while Russian visitation jumped 84 per cent over the same period last year. Consequently, both contributing countries moved up in their rankings as key source markets for inbound tourism to Dubai. With Chinese travellers being able to enter Dubai without the cost and time of procuring visas in advance since November 2016 and Russian nationals getting similar privileges in February 2017, the importance of ‘ease and convenience’ of access in driving tourism traffic is evident in the immediate results following the policy changes. “As we continue to invest in raising consideration for Dubai as the destination of choice for global travellers, our focus at Dubai Tourism is equally on increasing Dubai’s accessibility and removing barriers to travel by working closely with partners and stakeholders in the public and private sectors on both a federal and emirate level,” Director General, Dubai Tourism, His Excellency Helal Saeed Almarri said. “We remain confident in the strength of Dubai’s appeal as a tier 1 travel destination and will continue to mitigate risks by pursuing a diversified source market strategy as we work towards our target of welcoming 20 million visitors per year by 2020,” Almarri concluded. All rights reserved to the initial publisher for Travel weekly.